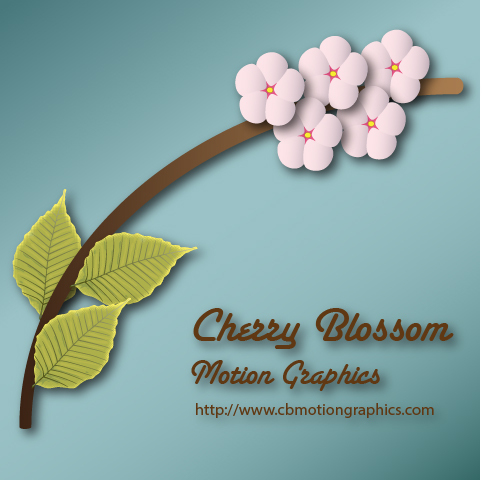 Cherry Blossom Motion Graphics is releasing a new After Effects template. Take a look at our “services” page for a sneak peak. Best of all? It’s free!